Wakey Wakey · Start your day smart! Wakey Wakey · Start your day smart! Derp, your browser doesn't support embedded videos. Download this episode instead. Uber and Google both have a different approach to self driving cars, but they’ve got one thing in common: spinning lasers! 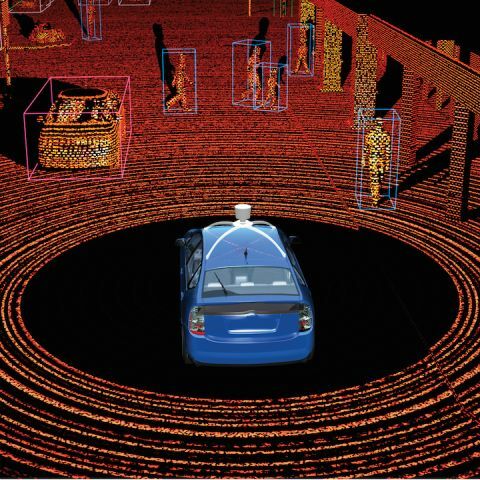 Correction: Tesla isn’t using LIDAR (yet), but their radar system works similarly.